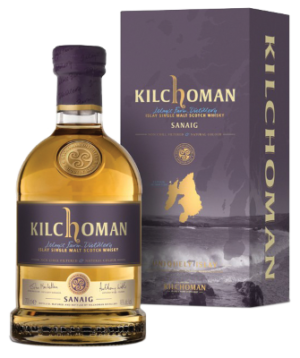 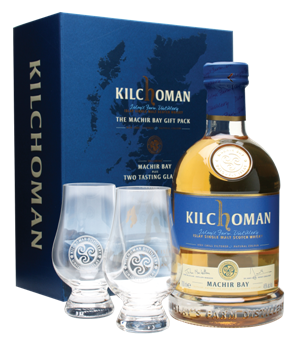 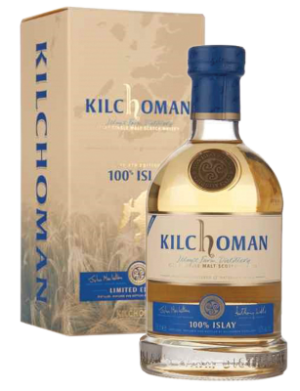 Kilchoman displays all that is great about the grass-roots traditions of Scotch whisky distilling. As well as being one of only a handful of distilleries still practicing floor malting, barley is also grown on the farm, making Kilchoman the only distillery to complete all parts of the whisky making process on site. 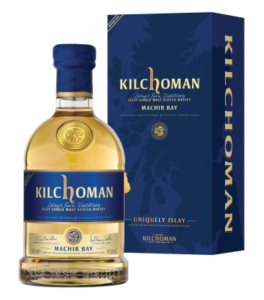 Kilchoman truly is Islay’s farm distillery – from barley to bottling.